. يعمل Bentleys Motor Inn على ضمان إقامة مريحة لضيوفه من خلال خدماته الممتازة وحسن ضيافته. يمكن للنزلاء الاستمتاع بالميزات التالية: مرافق مخصصة لذوي الاحتياجات الخاصة, صف السيارات, خدمة الغرف, غرفة عائلية أثناء إقامتهم في هذا المكان الرائع. تتضمن كل غرف النزلاء وسائل الراحة والتسلية المصممة خصيصاً لضمان الراحة القصوى للضيوف. يمكنك الاستمتاع بالأجواء المريحة التي تقدمها حوض استحمام ساخن, مركز للياقة البدنية, ساونا, ملاعب سكواتش, حديقة طوال النهار. اكتشف مزيجاً ساحراً من الخدمة الاحترافية والخيارات الواسعة من وسائل الراحة والمتعة في Bentleys Motor Inn. I reached the property late due to flat tyre in My car and my wife not being well. But the man at reception was extremely insulting and rude at us, extorted 20$ extra and gave no receipt for the same and abused me & my unwell wife. We were shocked and had no option than to quietly listen to his abusive language and succumb to pay him extra money. He was not ready to listen to us and give us even a chance to hear. Fortunately we agreed to give is the room on paying extra money. Being a globe trotter, I have never ever experience such awful experience in life. I wonder how he runs his business with such rude and unwelcoming and unethical attitude. Had it been in India, we wud have initiated a legal action. 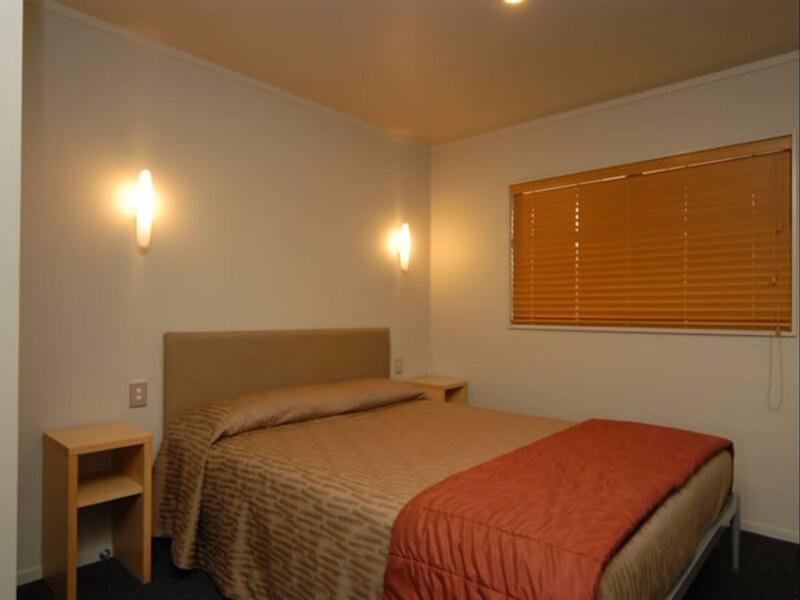 Please don’t book this motel if you want to experience respectful hospitality. This was the most sad part of my entire holiday. I personally feel I deserve full refund on this hotel and it shud be delisted from Agoda and all public website. We were escorted to our motel room. Staff cleaned our room professionally & always greeted us daily with smiles. Central location with excellent facilities. Lovely motel, very impressed with the size of the rooms and facilities in the rooms. We stayed two nights and changed rooms for the second night to accomodate a group of 6 and got the spa room- nice big bathroom, huge bedrooms and spa was lovely! Staff were super friendly and met every request. You won't be disappointed if you stay here! 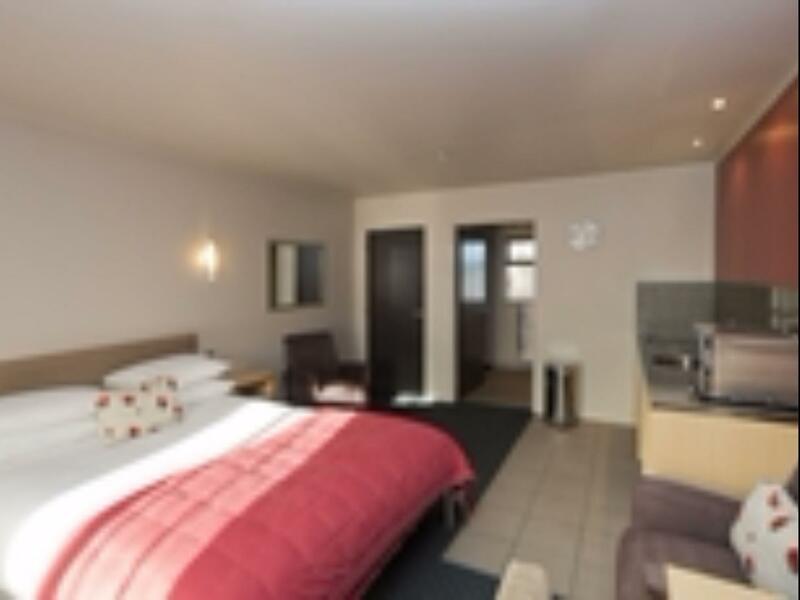 I used to travel to Palmerston North alot for business and loved staying at Bentleys so when I was back in Palmerston North recently on a personal trip I booked in again. I wasn't disappointed with some fantastic personal service including turning the heater on in my room as I had left at 11.30am and didn't return until 1am - great to return to WARM room and as I had arrived early they stored my bag and helped with directions to town whilst I was awaiting my room to be ready. Great service and rooms are still in great condition after all these years. 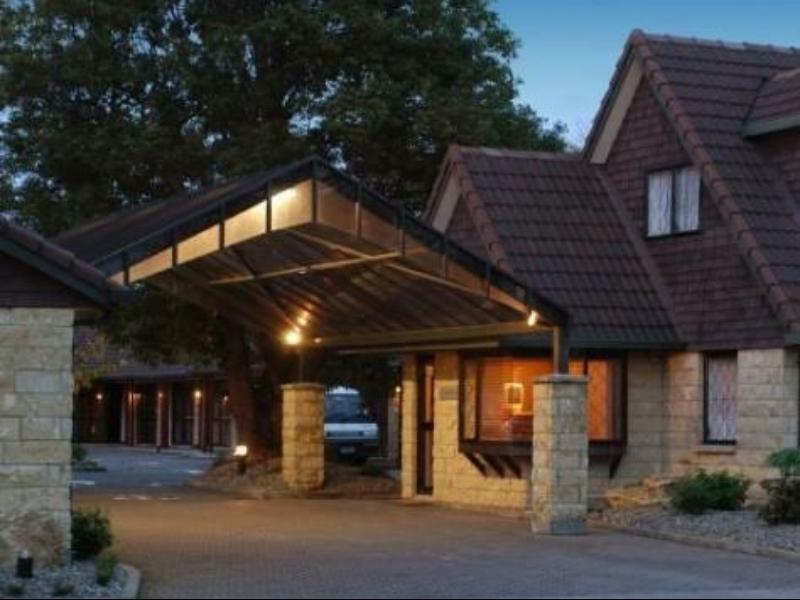 We would definitely recommend the Executive Suite - value for money and a good quality room. Private spa, room already heated on my arrival, quiet location. Great as always. Heater on in my room when I arrived, spa was clean and ready to go. Lovely staff.